If you are thinking of decorating your home, you must add awnings. Awnings are not only a wonderful addition to your home; it enhances the beauty of your home and also protects the outside furniture from the harsh sun. What’s more, it also controls the temperature of the house. 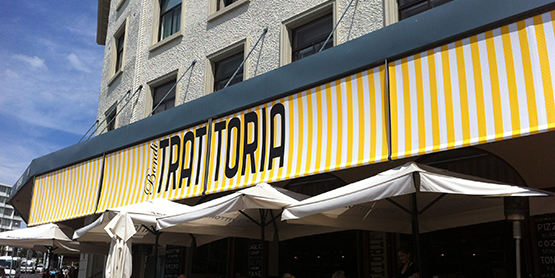 There are two kinds of awnings retractable and fixed. Between the two kinds of awnings which kind of awnings is perfect for your house? This article will help you, find that out. Fixed awnings have been there for ages. It gives your home protection from the sun and inclement weather. A fixed awning is attached to your home permanently and you can bank on it to give you ample protection from the vagaries of weather. 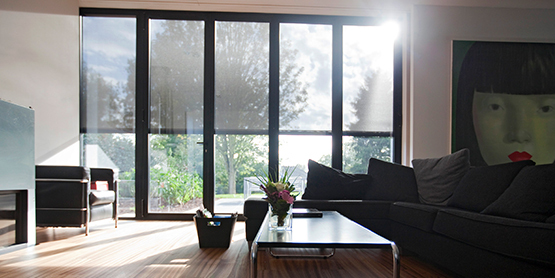 If you happen to live in a place which is perpetually sunny, you may opt for a permanent awning, to stun the sun. Fixed awnings are pretty affordable, so it works for you. Also, saves you the hassle of constantly putting it up and then bringing it down. The disadvantage of a permanent awning is, well, just the fact that it is permanent. Once you have got it fixed it is there for some time and you cannot do anything about it. Also, if you get hit by the extremely bad weather, like a storm, you won’t be able to remove it. Retractable awnings protect your home in more ways than one, but what particularly works in its favor, is it can be removed as and when you want to remove it. For example, you can use it to protect your home from the harsh sun rays and on days, which are not too hot or on days when the days the weather is unpleasant, you can retract it. 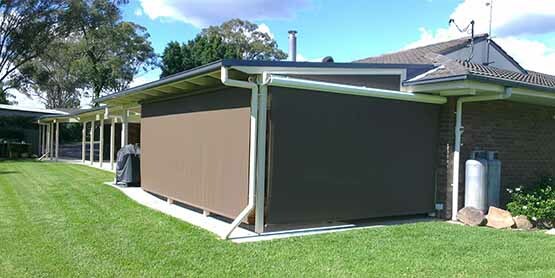 The only downside of having retractable awnings Canberra is that it is pretty expensive. You might have to think twice before buying the awning as it can cause a dent on your pocket. 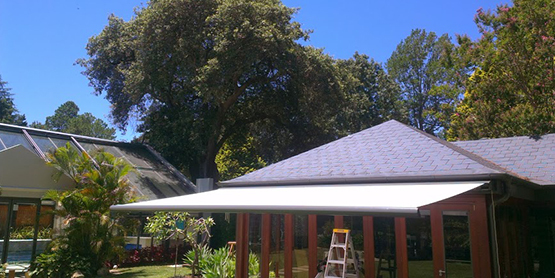 How would you choose an Awning for your Home? When you go out to buy an awning, you need to keep several things in mind, and the things you should ask yourself are like, do you want an awning whose mechanism is easy to master? 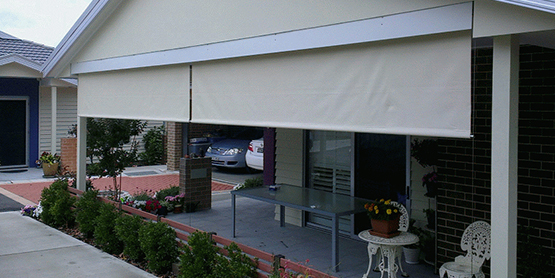 Or you would rather buy an awning which can be easily retracted with a click of a button? For all practical purposes, an awning is a welcome addition to your home as besides adding to the aesthetic value of your home, it can be a viable extension to your home, where you can sit outside, enjoy the sun, and yet not get too affected by the scorching sun. 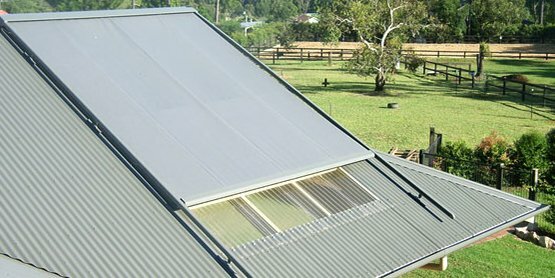 Also, whether you choose a permanent awning or a retractable awning Sydney all depends on your budget and the purpose of your buying an awning. So, take time to select the right awning for your home, with so many options available, you must be rather spoilt for choice!